To say that the value of Bitcoin fluctuates would be a gross understatement. Take a glance at CoinDesk’s Bitcoin Price Index, and you’ll see that it went from $19,343.04 on December 16, 2017 all the way down to $7,880.75 on March 15, 2018. Talk about volatility. But this certainly hasn’t hindered people from investing in Bitcoin. Quite the contrary. As Robert Hackett and Jen Wieczner explain in Fortune, by November 2017 Coinbase had signed up roughly 12 million customers, surpassing 46 year-old brokerage Charles Schwab. Not only that, the Coinbase app became iPhone’s most downloaded. With Bitcoin’s popularity surging, it’s poised to impact the digital marketplace and could forever change the way we do our online shopping. 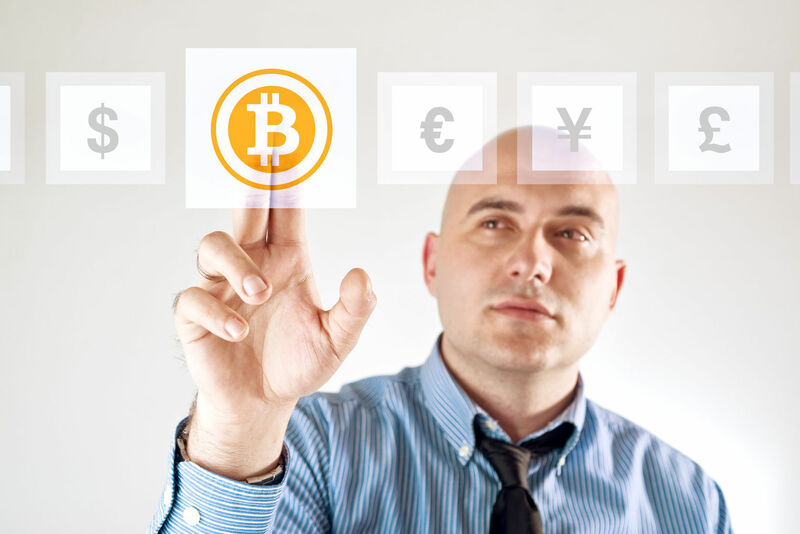 Here’s how cryptocurrencies like Bitcoin fit into the digital marketplace, even when their exchange values against fiat currencies aren’t so reliable. Digital security is a major priority for both modern consumers and businesses. The Identity Theft Resource Center reported a record high 1,579 US data breach incidents in 2017 — that’s a 45-percent increase from 2016. This translated to 16.7 million Americans being affected by identity theft in 2017, Kathy Kristoff at CBS News says. There’s definitely a case to be made for safer payment options than credit cards and debit cards. And a big part of Bitcoin’s appeal is just how secure it is. How secure? The hackability factor. Aaron Hankin writes in MarketWatch that the chance of hacking a Bitcoin wallet is roughly the equivalent of winning Powerball nine times in a row. In other words, hackers trying to brute force their way into your wallet are wasting their time. Better recordkeeping. Michael Cobb also points out in TechTarget that blockchains give cryptocurrency owners a record of their transactions that can’t be tampered with because there is no single point of failure. Anonymity. As long as one person knows the wallet address of the other party, they can make payments without having to bother with any of the personal information that’s required with conventional payment cards. 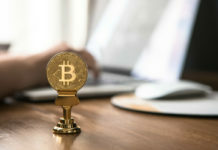 So, in a world where data breaches and identity theft run rampant, Bitcoin provides a viable alternative to the way payments are most commonly handled. Affordability. Bitcoin doesn’t come with nearly as many transaction fees as traditional payment cards, which is especially advantageous for merchants who are often accustomed to paying steep transaction fees for payment cards. Seamless international payments. In the past, sending money overseas was often slow and expensive. Bitcoin makes it much quicker and cheaper, which is important as the world becomes increasingly globalized. Bitcoin uses run the gamut. As the [blokt] team explains, it can be used for everything from day trading and long-form investment to discount shopping. Also note that Shopify gives all of its 75,000+ merchants the option of accepting Bitcoin. That’s huge because Datanyze reports Shopify has nearly 10 percent of the e-commerce market. What’s also interesting is that Craigslist is getting on board as well. 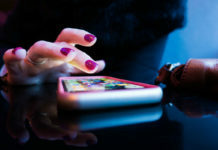 Jeff John Roberts writes in Fortune that Craigslit recently added an option that makes it possible for users to buy and sell items using Bitcoin. He references BlockExplorer News, which reports that there’s now a “cryptocurrency ok” option that sellers can add on Craigslist to indicate that they will accept Bitcoin. Bitcoin could be used to purchase a car, furniture or anything else that happens to be sold on Craigslist. There are some very practical, real-world applications already in place. And as Bitcoin (and other cryptos) become more widely accepted, this will become even more commonplace. There remain, however, some major obstacles that could prevent Bitcoin from becoming a mainstream method of payment. For one, there’s still a general lack of understanding of how the technology works and what its specific features are. Although the public’s collective knowledge has definitely grown in recent months, there’s still a long way to go. 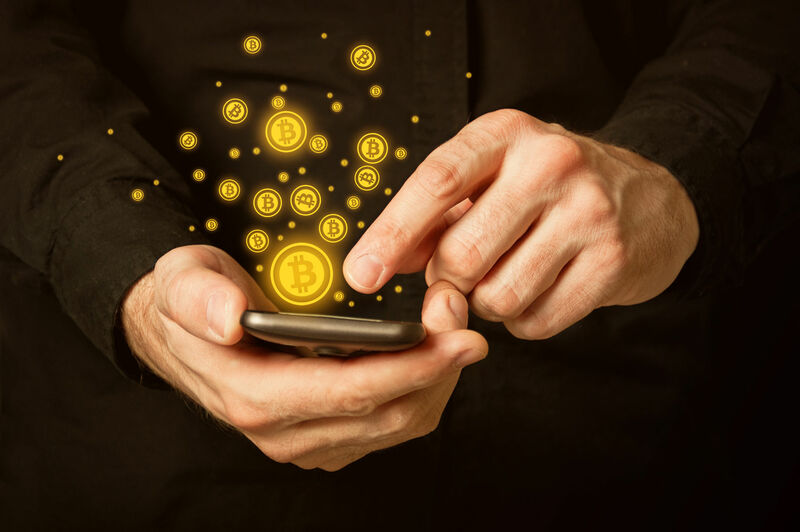 Many people are so accustomed to using traditional forms of payment that they simply don’t want to go to the trouble of adopting something as cutting-edge as cryptocurrency. Next, there’s the inherent volatility in its value. With massive fluctuations being a common occurrence and the potential for a Bitcoin’s value to drop hundreds of dollars in a single day, this is genuine cause for concern. While many crypto experts believe that it will stabilize in time, investing in Bitcoin is still a gamble and not everyone’s cup of tea. Some people are apprehensive about getting involved because of crypto’s links to criminal activity. As Jason Bloomberg points out in Forbes, Bitcoin has been used for darknet purchases (think Silk Road), money laundering, purchasing illegal drugs and weapons, and illicit gambling. And this is likely a stigma that will persist for some time. Finally, there’s the issue of taxation. The Online Taxman team mentions that the IRS has offered little guidance on Bitcoin taxation aside from a 2014 IRS release mentioning cryptocurrency. This has left many people scratching their heads, including many accountants. With the potential for audits and stiff penalties, many people simply don’t want to fall into this taxation rabbit hole and will avoid Bitcoin until this issue has been sorted out. 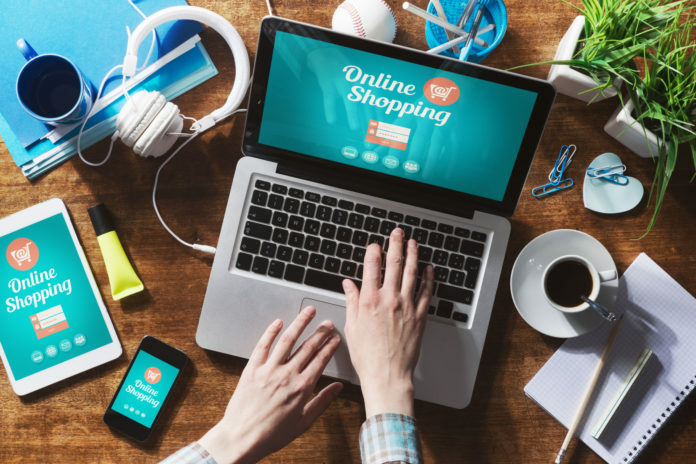 Online shopping has experienced an immense amount of change in its short history. The AltusHost team mentions that the entire online shopping market went from being valued at just $131 million in 1995 to a staggering $1.55 trillion in 2015. Just imagine what it will look like in another 20 years. We can speculate a little. For example, the crypto payment processing space could be heating up. Eric Mandel writes in the Atlanta Business Chronicle that in December 2017 the Bitcoin payment processor BitPay raised $30 million in a strategic Series B funding round. The company has big goals for 2018, including bringing on new engineers, technology acquisitions and expanding into emerging Asian markets. It’s also clear that digital currencies are spreading like wildfire. 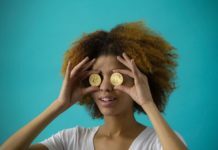 Even though fluctuations in value are imminent, and it will be awhile until there’s widespread acceptance, Bitcoin may very well be the new frontier of online shopping.